When you’re searching for a corporate video production company, you need a reliable company that understands video marketing and where it fits in the larger picture of your overall marketing goals. 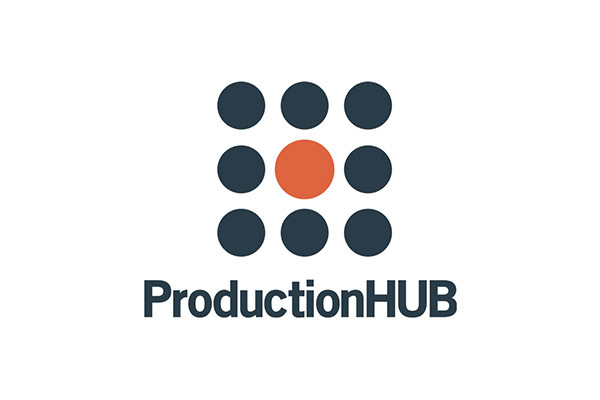 Many video production companies are one-man outfits with limited resources and are mostly focused on production rather than marketing. JLB Media Productions has a dedicated team of professionals to assure timely delivery of video projects and a complete understanding of your goals and needs for video production. We have been in business since 2008, so we are pioneers in Web video production and corporate video work in general with nearly 700 projects completed. We have talented professional videographers in nearly every market of the United States, including New York and surrounding areas, and have shot in 93 of the top 100 markets and 40 states. Our national reach allows us to provide top quality service to corporations with multiple locations and widespread video needs, but we also regularly complete work for local clients with single video needs. We have dedicated in-house editing, so all projects are completed in a timely fashion by a professional editor whose only task is understanding how to make each project shine and deliver the best possible final cut. Because of our experience in corporate video production, we are able to offer simple package pricing on a variety of types of video that work within our clients’ budgets. We can also offer custom quotes when the need arises, including full creative work for larger, high profile projects. Most of our videos cost between $2,000 and $6,000, which we find to be the sweet spot for delivering quality work that meets the expectations of our clients. At the lower end, a shoot can run for several hours with a finished video length in the 60 second range. At the higher end of the range, the budget accommodates a full day shoot, more extensive editing and graphical work, often includes voiceover or more detailed transcriptions of interviews, and involves greater planning. Custom videos above the normal budget range include casting services, paid acting talent, location scouts and location costs, creative scripting, and professional direction. 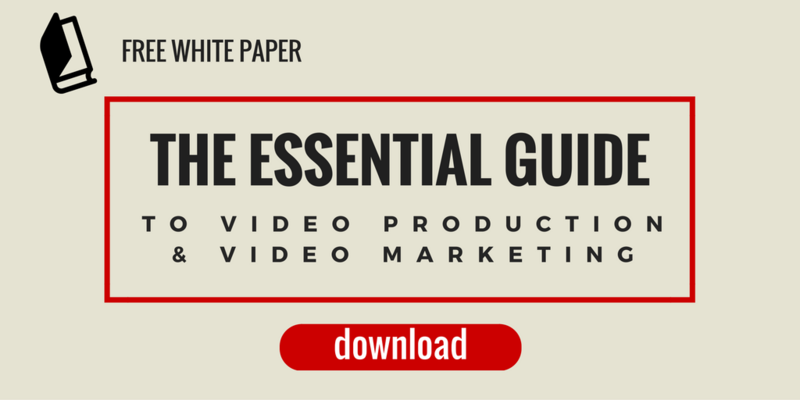 We also wrote a white paper on the essentials of video production and video marketing to help guide you through the process and what to expect, which you can download for free below.